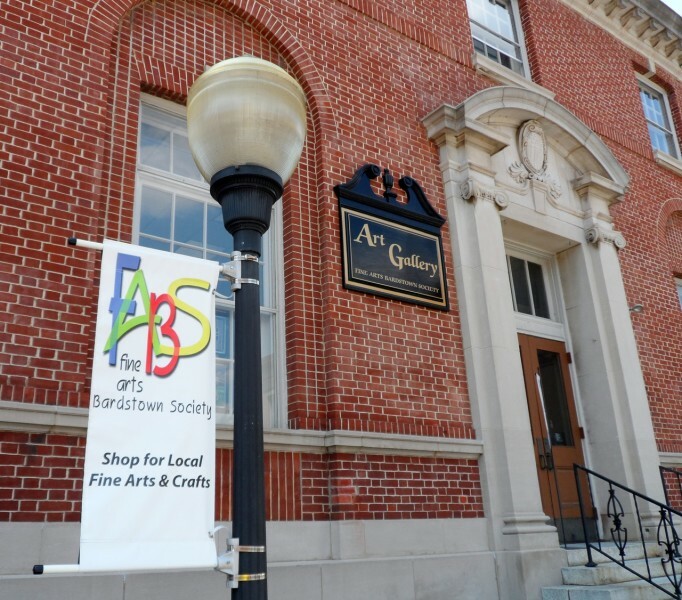 Featuring fine art and crafts by over 30 local artists. Paintings, photos, sculpture, jewelry, fiber, clay and wood art pieces. Open Mon.-Sat., 10 a.m.-6 p.m.; Sun. Noon -6 p.m.